The group of seniors who gathered at Santa Rosa's Spring Lake Park for an outdoor Aging Together event Thursday were met by an flock of far younger goslings nearby. The opportunities for Sonoma County’s older residents to get out and enjoy our local environment were promoted and demonstrated yesterday in an event called “Age Out Loud, Age Outside,” a convergence of demographics, recreation, and thinking ahead. 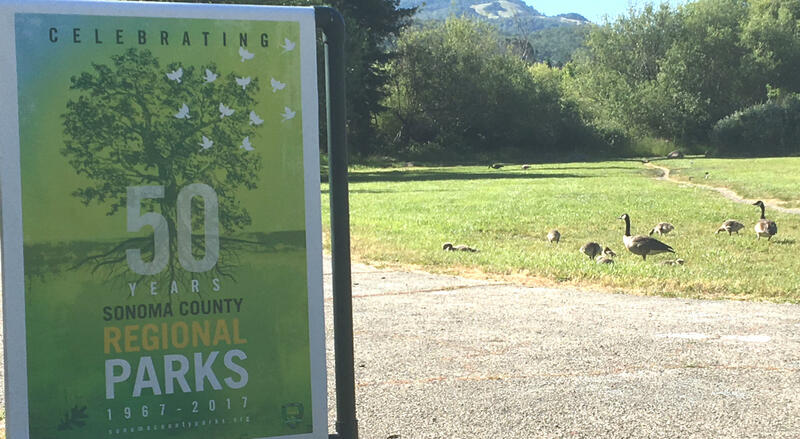 Caryl Hart has been a passionate and effective advocate for public parks both statewide and in Sonoma County. Measure J, a ballot measure to increase local funding for county parks, fell just short of passing last November. 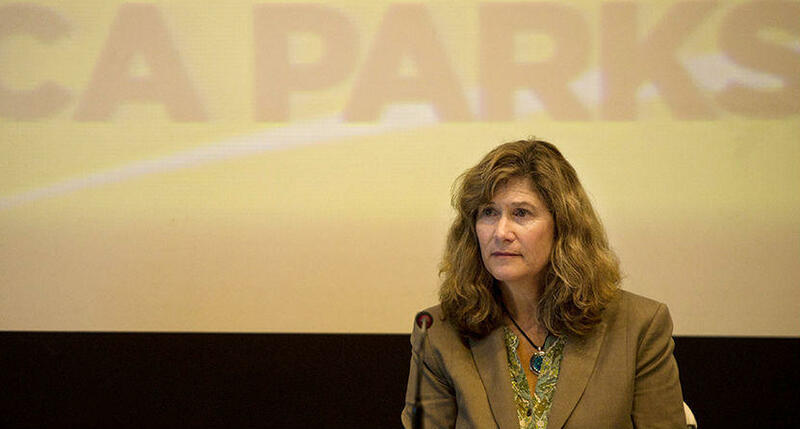 A retooled follow-up is now being readied for next year, and Regional Parks Director Caryl Hart says that in addition to helping turn protected open space into new public spaces, it would boost public safety throughout the county parks system.